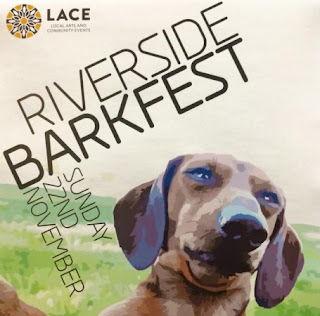 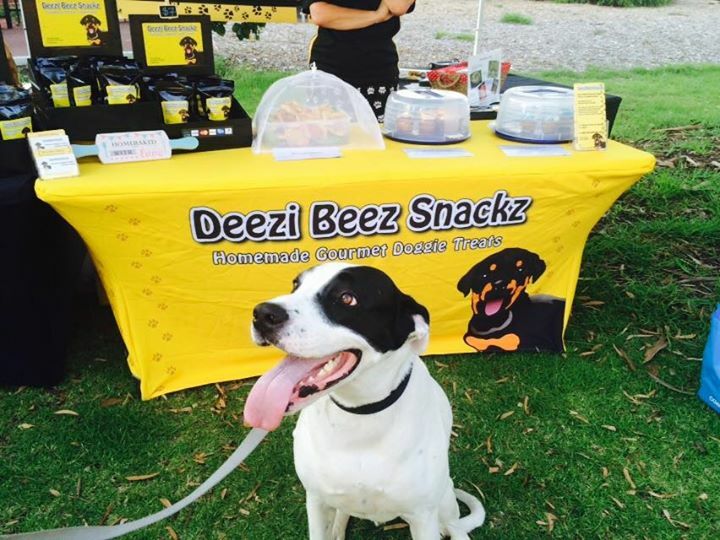 Riverside Barkfest is a morning dog market that works to bring everything “dog” to one place for a few hours. This event takes place on Sunday 22 November from 8am to 1pm at Riverside Gardens, Bayswater. 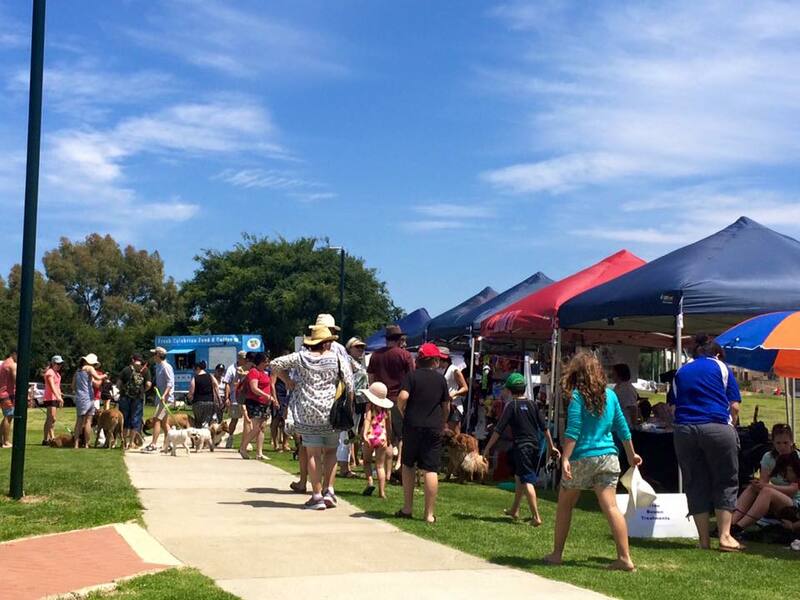 Dogs are permitted and encouraged to attend the event, but must be on a lead at all times when near stalls.